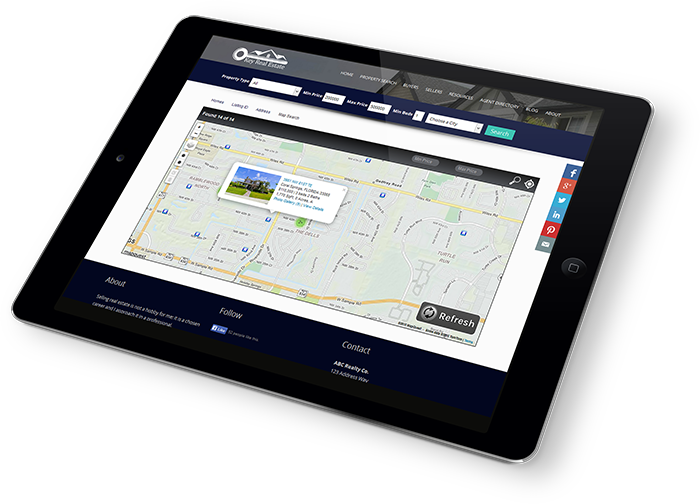 Profusion360 specializes in IDX website integration and provides a complete and extensive IDX setup and integration service for your real estate website. This service includes everything from MLS approval and account creation to design and integration. Because IDX is the most vital piece in generating leads from your real estate website, it is important that your IDX integration is done correctly. Our experienced IDX integration team will ensure your website is setup correctly for MLS search, client registration, and lead capturing. IDX integration is included with our IDX service. Because of the amount of work we perform for your IDX integration, it may take up to 5 business days for our IDX integration team to complete. Below is a summary of the work we perform during the IDX integration. In order to have IDX on your real estate website, you must be approved by your MLS. Each MLS will have different rules and documentation to get approved. Profusion360 will take care of the entire process of getting you approved by your MLS board for IDX. This includes all the required paperwork that is needed by your MLS. We’ll send you any paperwork that requires your signature. IDX approval typically takes 3-5 business days depending on your MLS. We will configure you domain name so that all IDX pages exists on your own domain name. Your clients will not be directed to another domain when accessing the IDX pages and will ensure search engine friendliness. All IDX pages will be added to your website including MLS property search, featured listings, map search, city search, listings by email signup, my account, and user sign up. Client back-end pages will be created. These are the pages the client accesses after logging in. Your featured listings from the MLS will be synced to your real estate website and be displayed on a featured listings page. A Featured Listings widget will be added on your home page to display your featured listings. 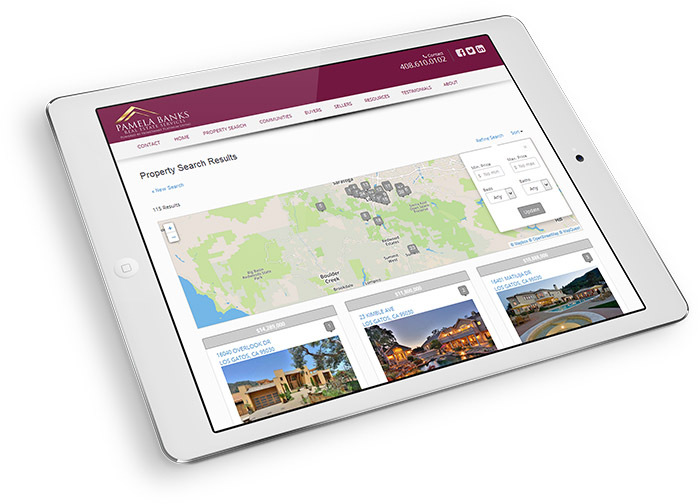 On your home page, we’ll display a list of all cities in your MLS. 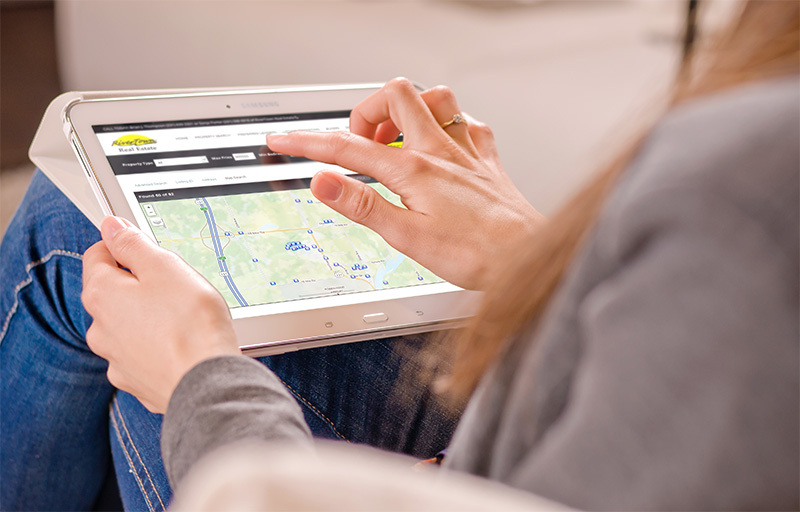 Each city will link to a results page displaying all active listings in that city. This not only gives your clients easy access to listings but very valuable for search engine optimization. A top bar will be added to your website pages allowing your clients easy access to login or user registration.